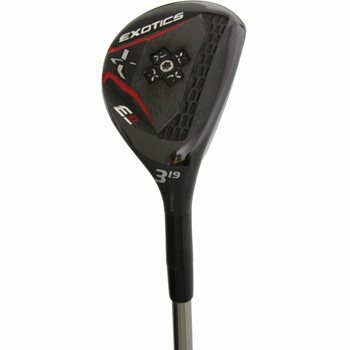 • Center of gravity is positioned lower and closer to the face for faster ball speed with less spin. • Power Grid behind the clubface increases spring effect from even more surface area on the face. • 475 Carpenter steel cup face is combo brazed to the hyper-steel body tremendous distance.